If you’re a college football fan as I am hopefully you watched the epic matchup last night between #1 Alabama and #2 Clemson for the National Title. Well, it was all it was hyped to be…and more! The underdog Clemson didn’t just win the game, they Beat Alabama handily by 44-13! Folks! It was all about coaching. That’s what made the difference. In my book that same thinking should be applied to selecting wine. Who wants to buy a mediocre bottle of wine? No one! Who makes a wine purchase based on label aesthetics? Or worse, price? Unfortunately, many people do! You’ve heard the phrase, “An educated buyer is a better buyer.” Well, take that one step further and add, “…is also a happier buyer.” As an over-the-top “Foodie”, I’m always educating myself about new items within the culinary world…whether it be an exciting new kitchen tool or a food I hadn’t heard about. It only makes me better. And, gives me more choices. 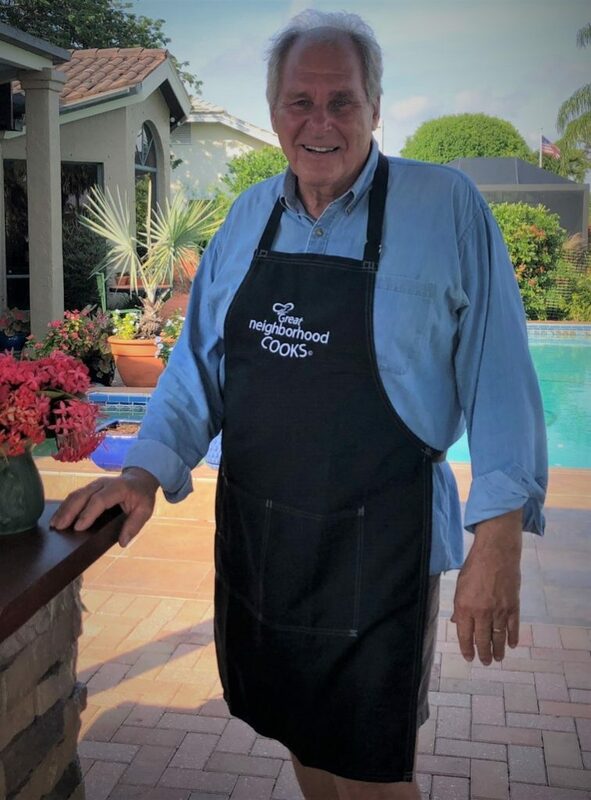 Frankly, that’s why I’m so pleased to discover The Wine Store in Naples, Florida and make the acquaintance of the owner Bruce Nichols. Talk about “all about wine” this guy is something else! 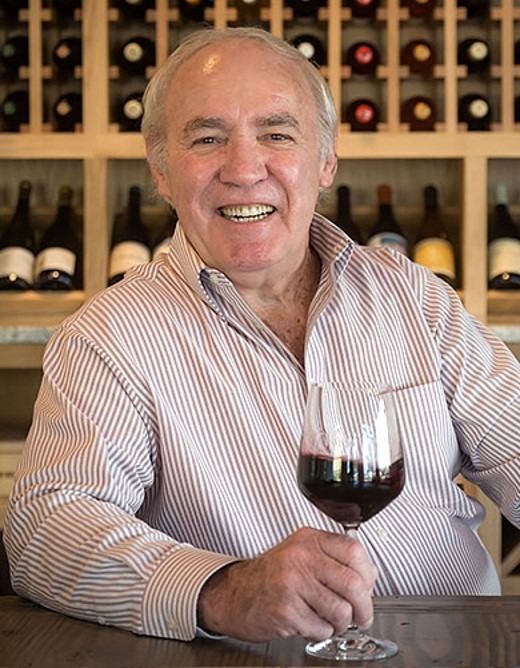 He’s a 30+year veteran of the hospitality industry and has been central to the wine business since the early 1980’s in restaurants, hotels, and global corporate food service management. 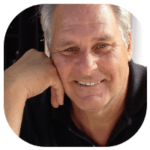 Further, Bruce is the past national president of the wine division of Chaîne des Rôtisseurs, the international food and wine society, Honorary Trustee of the Naples Wine Festival, and owner of the Wine Consulting firm, Naples Wine Solutions. Within minutes of meeting Bruce, I knew I wanted to share his immense knowledge about wine with all of you. So, starting soon, Bruce and I will be recording an ongoing series of in-store conversations, many LIVE, showcasing select wines from Bruce’s vast store inventory. Just as importantly, we’ll be focusing on family-owned wine producers of quality and limited production wine, along with Bruce’s long-term relationships with wineries around the world…allowing him access to highly sought-after, “cult” and allocated wines. Trust me! It will be an endless education about wine that you’ll love!